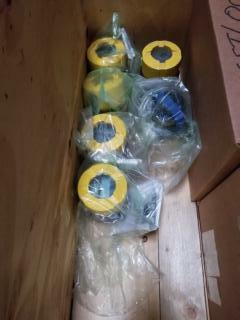 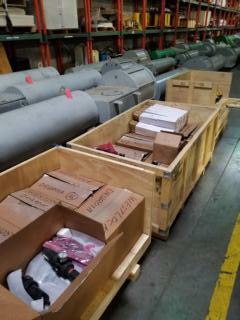 Unused surplus. 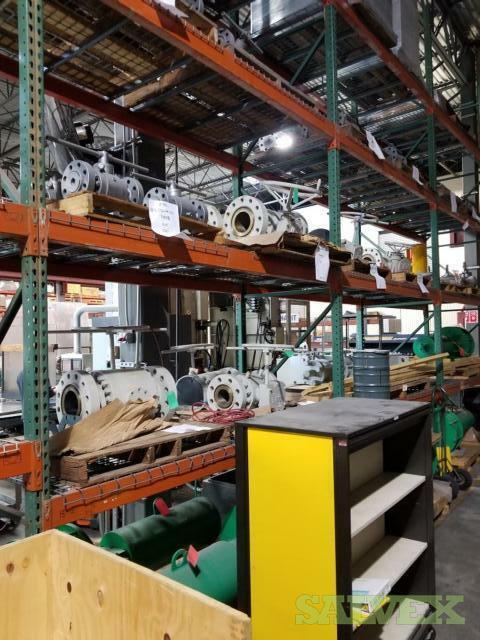 The seller will load the buyer's trucks. Asking Price: Please log in to view Asking Price. 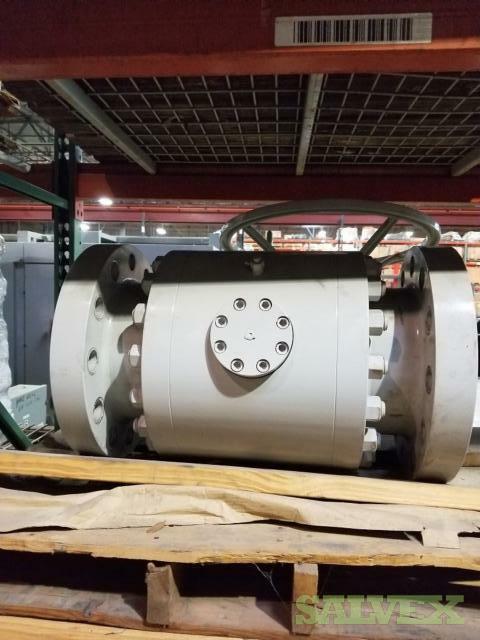 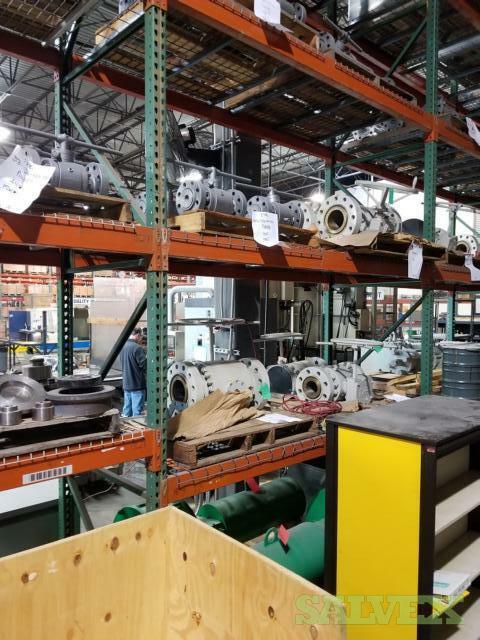 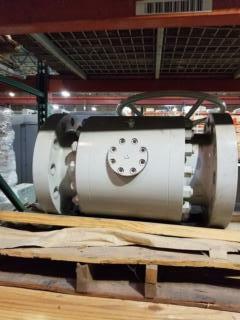 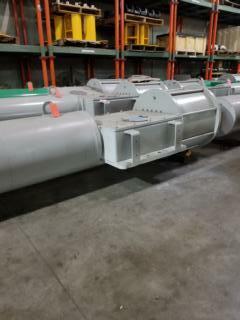 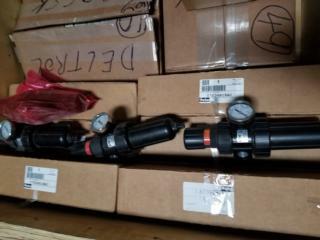 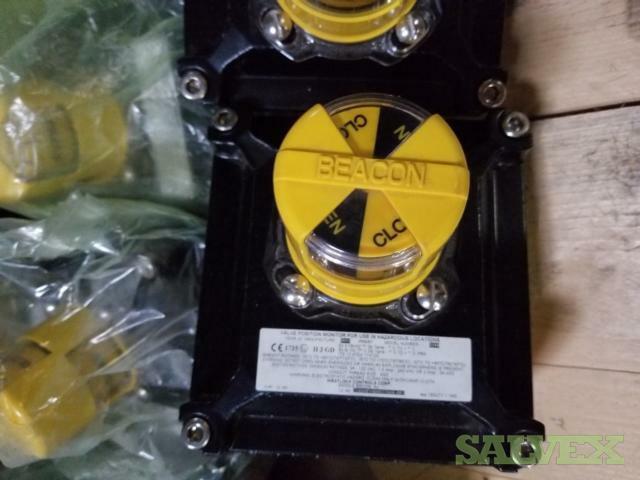 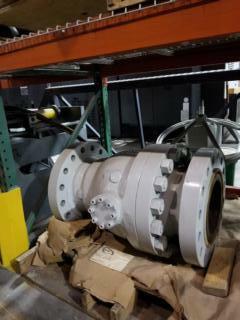 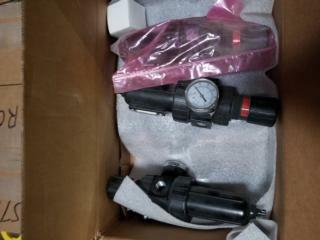 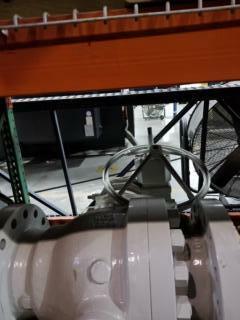 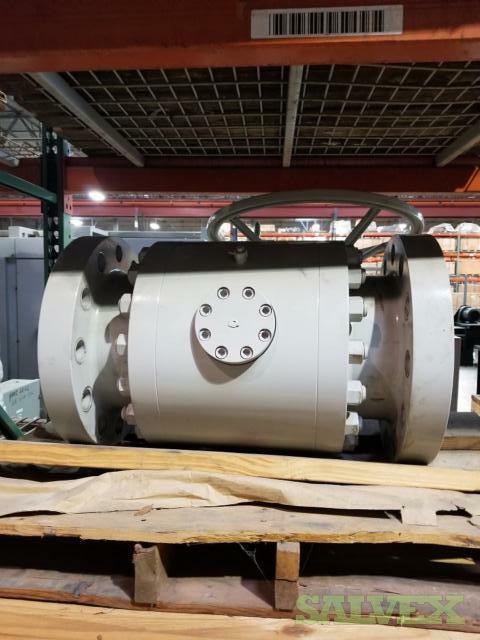 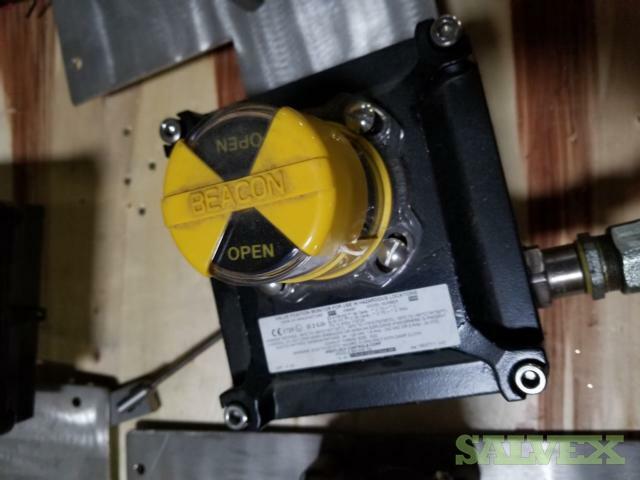 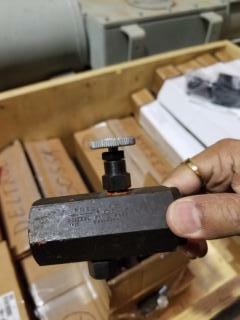 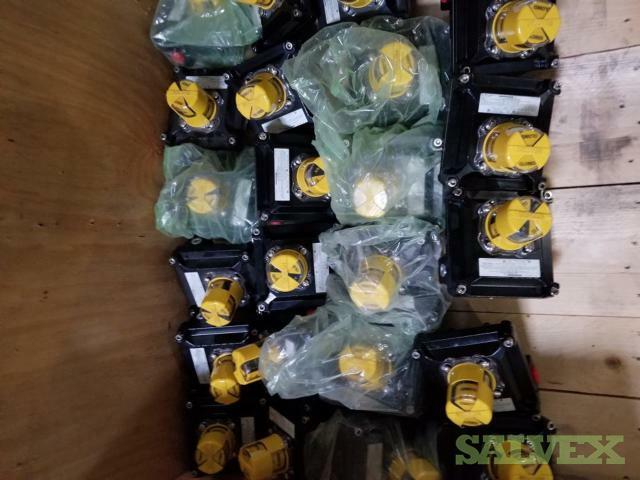 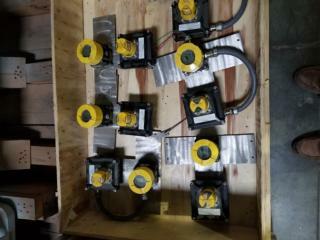 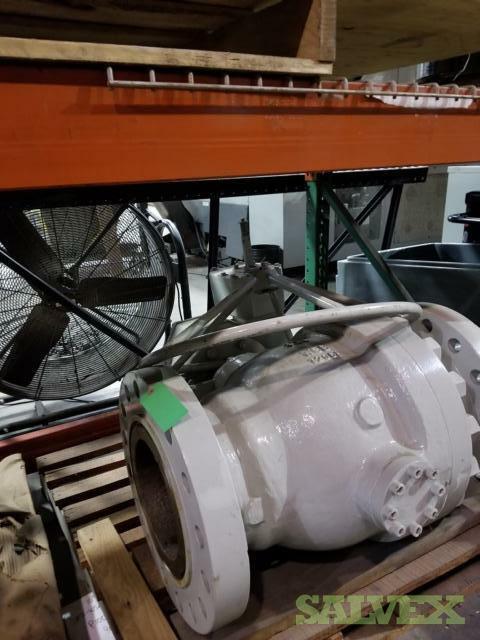 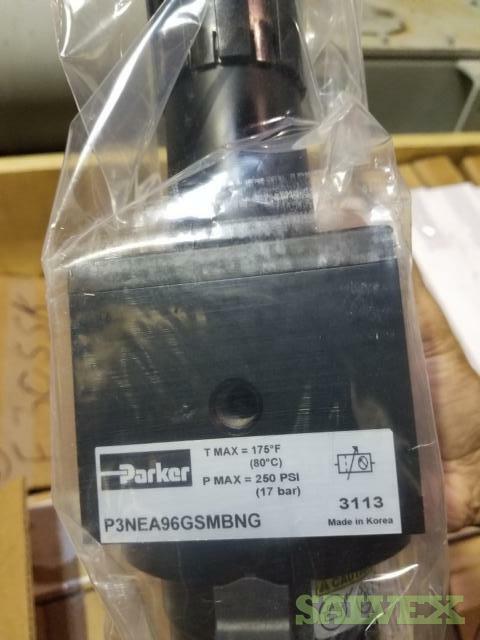 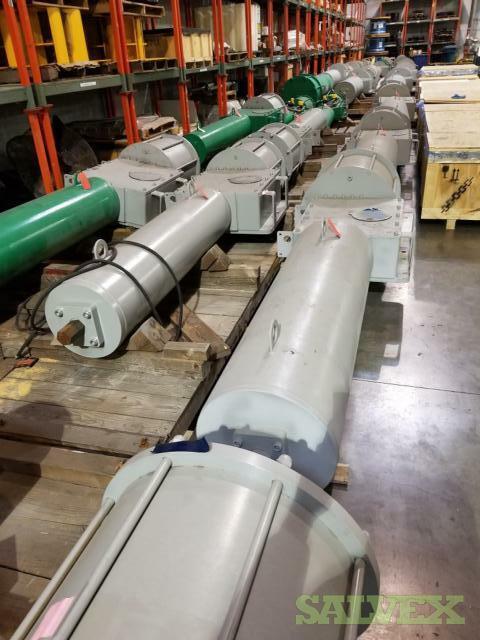 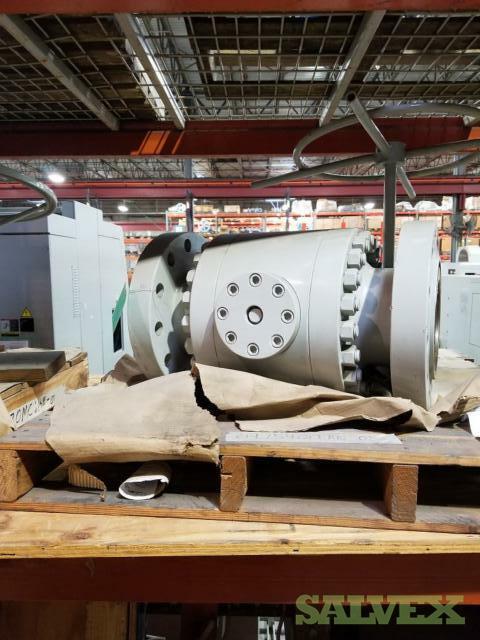 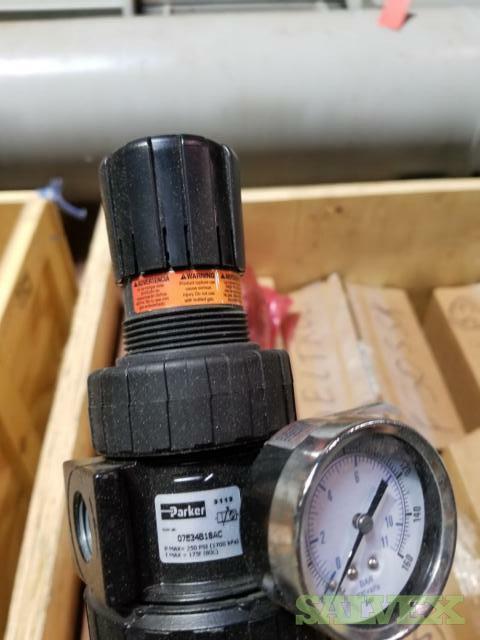 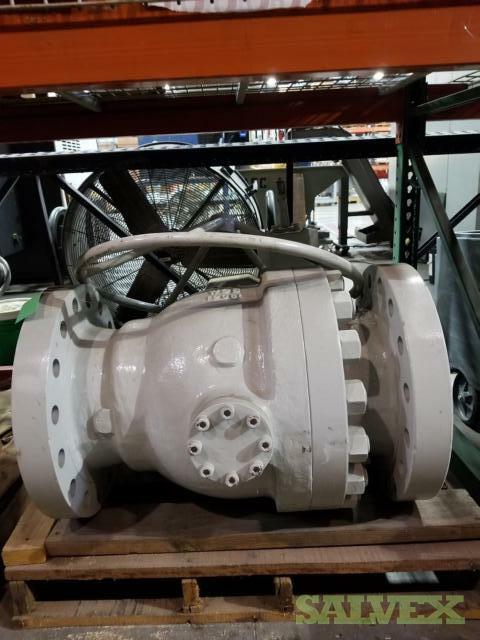 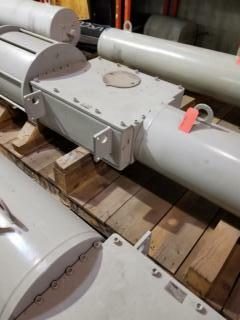 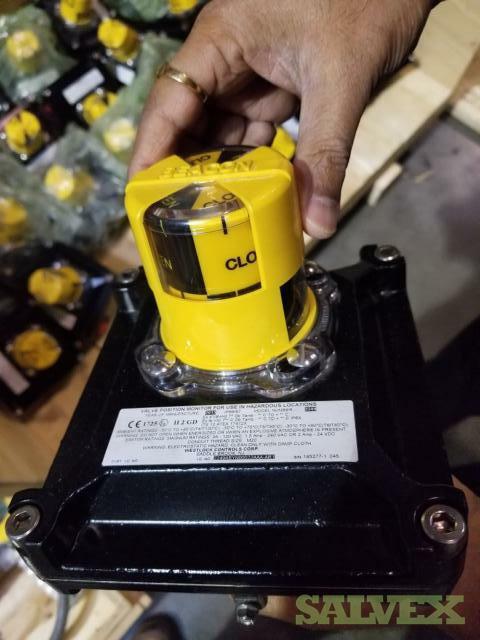 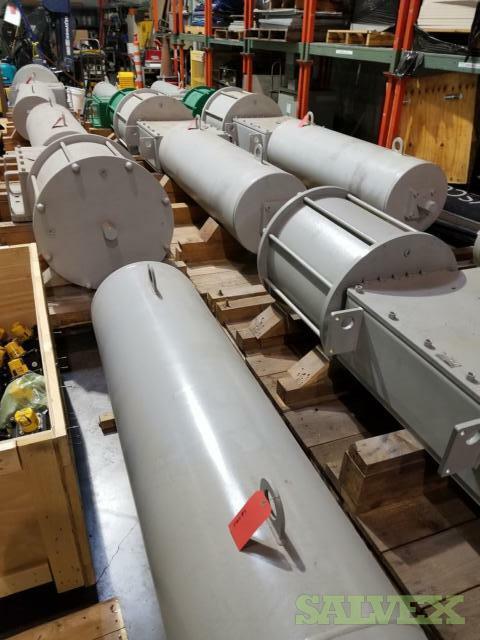 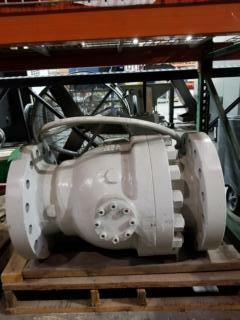 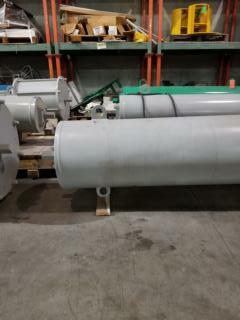 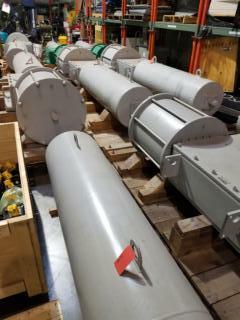 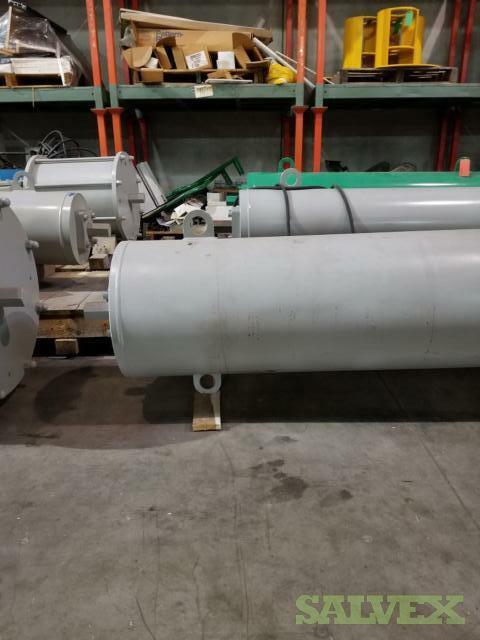 These pneumatic actuators, filter regulators, flow control valves, explosion-proof rotary position monitors and transmitters are surplus inventory and are, therefore, being sold to free up inventory space. 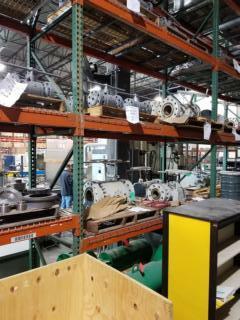 To place bids or to sell items on this site, you must first become a member. 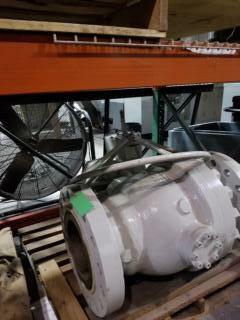 Place bids on each of our Regular Auctions or Bid ASAP Auctions. Receive Auction Alerts fitting your buying preferences. 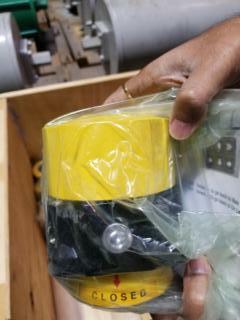 List items in each of our selling formats (i.e. Auction, BID ASAP, etc.). 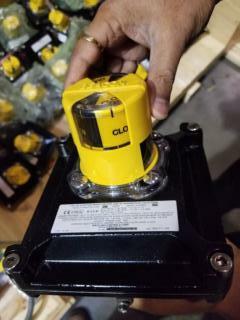 Reach a wider audience of customers.